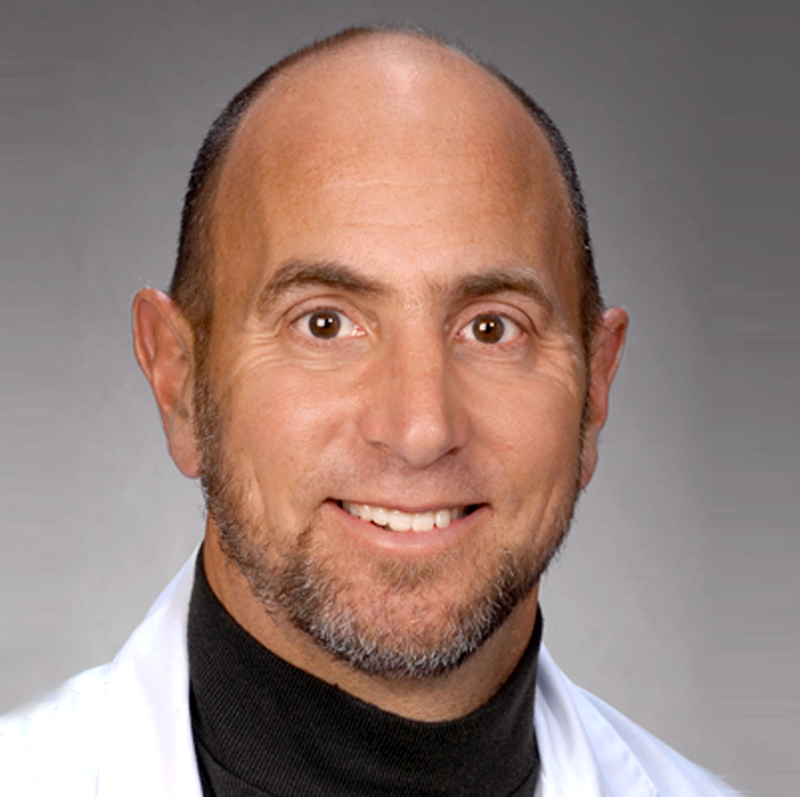 Dr. Robert Cooper is a pediatric hematologist and oncologist and a principal investigator for clinical trials at the Kaiser Permanente Los Angeles Medical Center. He is the director of the Public Cord Blood Banking Program for Kaiser Permanente Southern California and physician director of the cancer program at the Los Angeles Medical Center. He is a site principal investigator for multiple clinical trials in partnership with the Children’s Oncology Group, a program of the National Cancer Institute. Dr. Cooper’s focus is on helping the Department of Pediatrics provide its patients access to cutting-edge clinical trials for children with cancer. The department regularly enrolls 30 to 40% of all new pediatric cancer patients in clinical trials. Dr. Cooper is also interested in better understanding how cancer care delivery within Kaiser Permanente affects outcomes in patients with cancer.